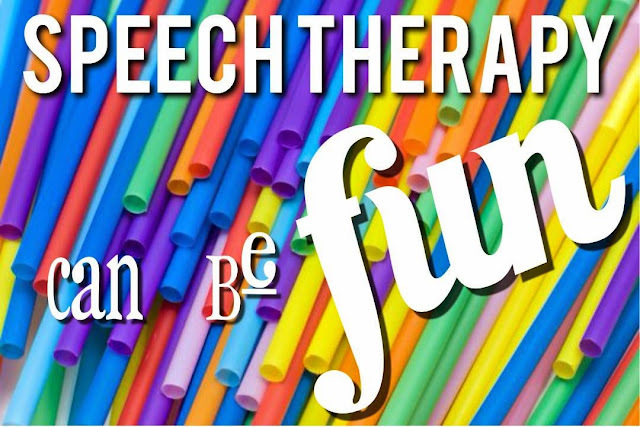 Learn fun and creative ways to work (actually play) with your kids to make speech therapy fun for you and your child. Learn from a professional, get your questions answered, share with others! Give 6 for Down syndrome! 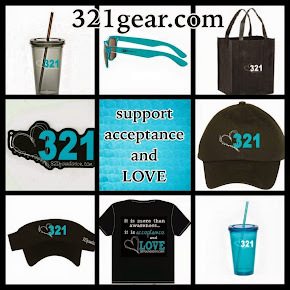 Help 321 when you shop on Amazon! 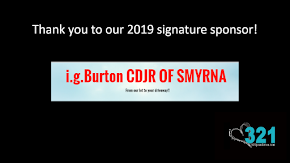 Thank you i.g.Burton of Smyrna! 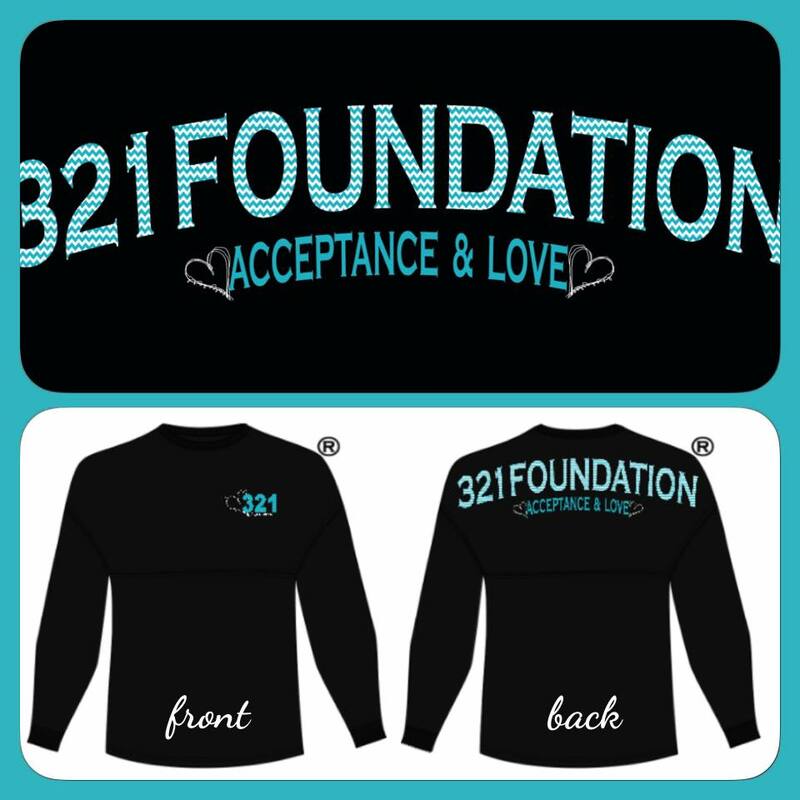 Get a 321 Spirit Shirt!!! Copyright 321foundation. Simple theme. Powered by Blogger.